“D” Is For Discovery (62/365 year 3) – Annoyingly Boring? 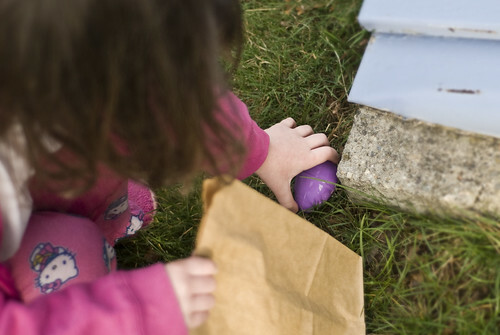 A warm stretch meant the bunny left the kids’ eggs outside for the first time. I love the angle of this shot even without seeing her face you can tell she is excited. ‘D’ is for Danville Platypuses.